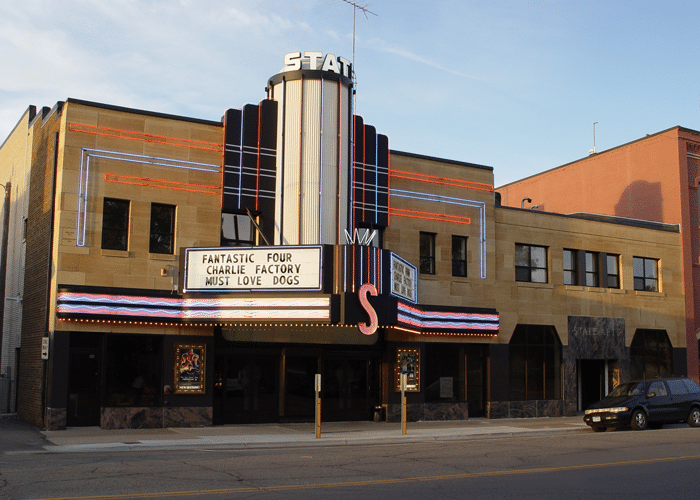 Earthly Delights Limited dba State Properties is a historic movie theatre located in the heart of downtown Hutchinson. In 2003, Red and Linda purchased the property and started their renovation project. Today, the theatres main focus is second run films with three theatres and seating for nearly 700 people. Earthly Delights Limited dba State Properties obtained a SBA 504 loan by taking advantage of SBA-504 refinance program. This project has helped Earthly Delights Limited dba State Properties refinance their business debt, retain jobs and create tax base in the community.